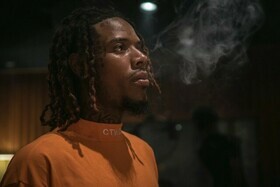 For the first time In Germany, Fetty Wap will arrive in Wiesbaden Germany on his Euro Stop Tour 2019. Get ready for a awesome 55min Live Performace. Make sure to get your tickets fast, as we expect a sold out crowd.